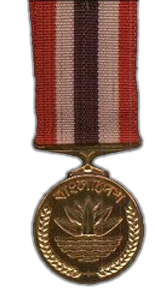 The Bir Sreshtho is the highest military award of Bangladesh. It was awarded to seven freedom fighters who showed utmost bravery and died in action for their nation. 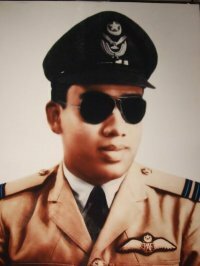 Awarded by the Bangladesh Gazette 15 December, 1973. We honor you from Our heart. This site is dedicated to you, You gave us freedom by sacrificing your life. May God Bless You.